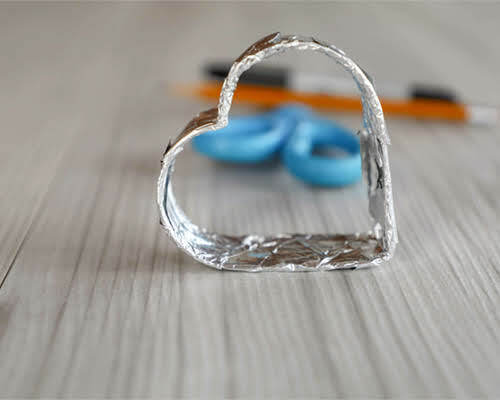 Keep your cookies tasting as fresh as the day you baked them with a few of these sweet and simple storage tips and tricks. 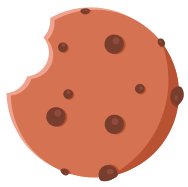 There’s nothing better than a great cookie. 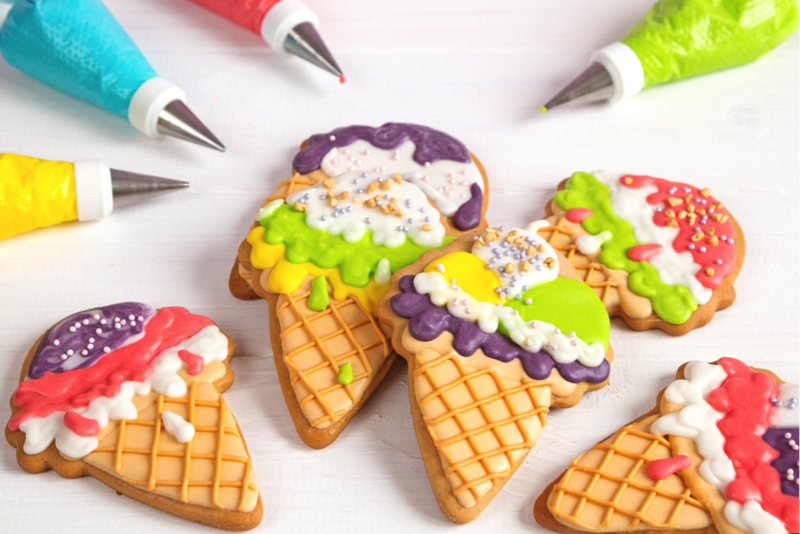 Whether they’re warm and gooey out of the oven or dipped in a gold glass of milk for an after school (or work) treat, cookies just have a way of putting an instant smile on your face. To make your cookies everything they can be, visit our Amazon store to stock up on Domino® Sugar, then follow these words of wisdom. 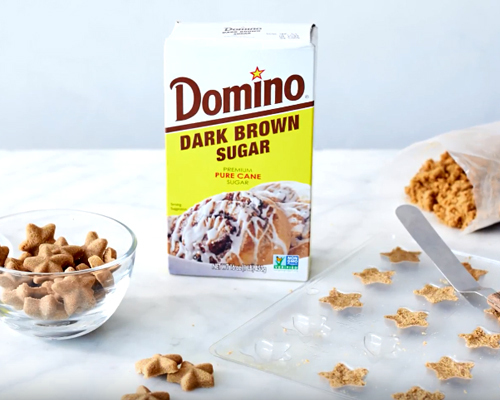 Using the right ingredients is key, so look for high-quality milk, butter, flour, spices and, of course, Domino® Sugar. 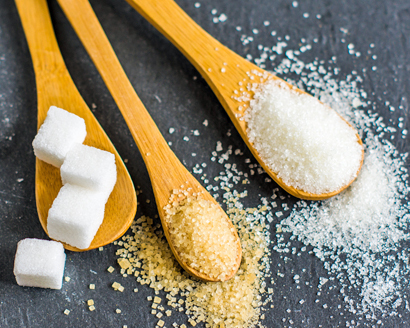 From white to dark brown, you can trust Domino® Sugar to provide the sweetness and flavor your cookies deserve. 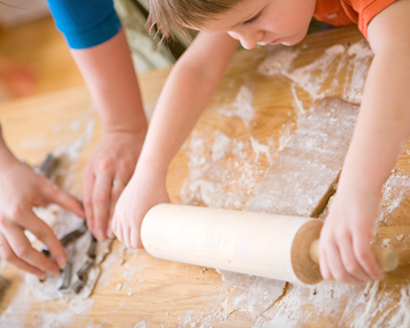 Overworking your dough can make for rolled cookies that are too tough or firm. Instead, only roll it as much as necessary, and consider “flouring” your surface and rolling pin with powdered sugar instead of adding more flour. For sliced or cut-out cookies, work and roll the dough until firm…but be sure to chill it for at least two hours before cutting or shaping it to prevent spreading as it bakes. It’s tempting to quickly melt butter or margarine instead of letting it come to room temperature on its own, but that can lead to flat, thin cookies. Instead, try speeding things up more naturally by cutting your butter or margarine into small cubes. This increases the surface area and decreases the amount of time it’ll take for it to soften—usually down to only 15-20 minutes. 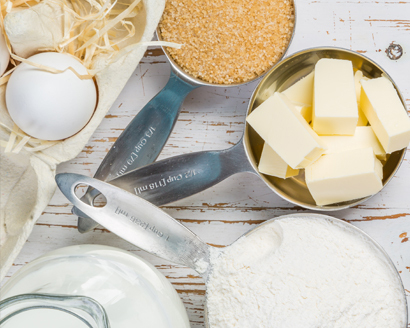 Cookie dough keeps beautifully in the refrigerator, or even in the freezer for longer periods of time, so feel free to make it well before your plan on baking. 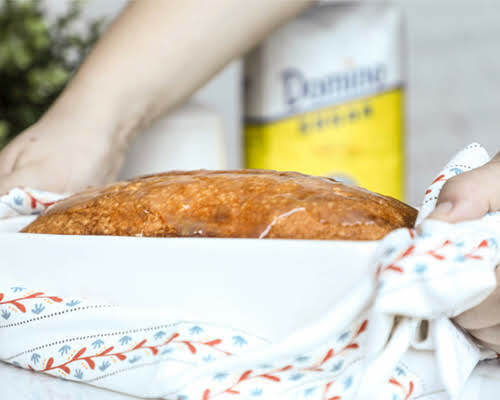 Just be sure that your dough is well wrapped to keep air out and avoid it drying, and that you bring it back to room temperature before it’s time to put it on the pan for baking. A pan is a pan is a pan, right? Wrong. 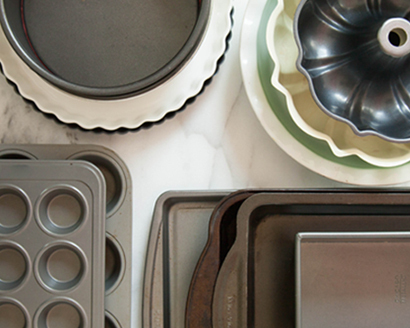 Choosing the perfect cookie sheet is a key part of making perfect cookies, so use this guide to make your choice. - Shiny aluminum or stainless steel sheet pans make for delicate, evenly browned cookies. Just be sure to keep a close eye on them. - Non-stick pans make for easy cookie removal and clean-up, but the dark surface may brown cookies more than you’d like. To compensate, many manufacturers recommend lowering oven temps by 25°F. This goes for darkly colored “anodized” aluminum pans as well. - Insulated cookie sheets help protect against over-browning or even burning your cookies, but can also leave cookies under-browned on the bottom. They can also cause some doughs to spread more than you’d like. Cookies like to spread out too, so be sure to arrange dough balls or spoonfuls on your cookie sheet at least two inches apart from one another. For larger cookies, consider leaving even more space. 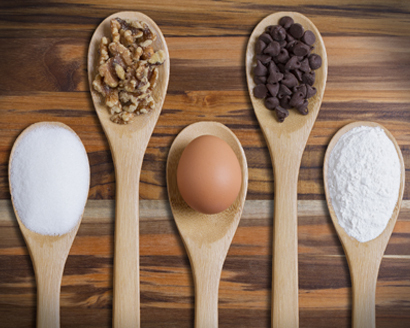 Doing so will ensure that your cookies can grow as they bake without bumping into one another or sticking together. Once your cookies are perfectly baked, and once they’ve firmed up enough to move without breaking, remove them from the baking sheet. 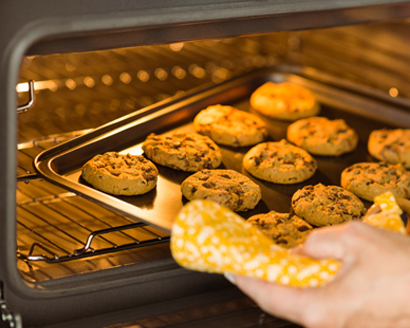 Moving your cookies to a wire cooling rack, or at least to a cool surface covered in parchment paper, will help to stop them from continuing to cook on the hot sheet, possibly leading to dry or overcooked cookies. Once cookies have cooled until they’re room temperature or just slightly warmer than that, move them to a container with a tight lid and store them there. This will lock in the proper amount of moisture and keep them nice and soft. Most cookies will freeze well for up to six months, so cook up a bunch and keep them in cold storage for when your next craving strikes. Frosted cookies will keep for up to 2 months, but for even better results we recommend freezing them unfrosted and adding your favorite frosted topping later.